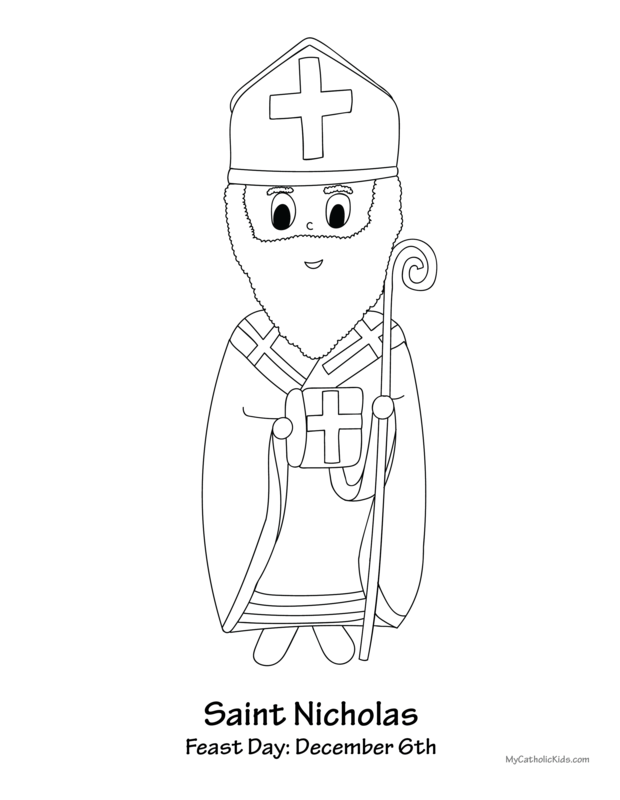 Hi, I am Saint Nicholas! I was raised in a wonderful family, who taught me to always be generous. The legends about me started when I helped a poor family that was in trouble. In the dark of night I threw a bag of gold through their window. My life teaches that it is important to be generous, even when no one is watching.